Moscow Downtown (also known as a Moscow City) is a skyscrapper complex at the heart of Moscow that has been recently build to be the financial and business center of Russia’s capital. Construction is still in the works with more buildings in the works. 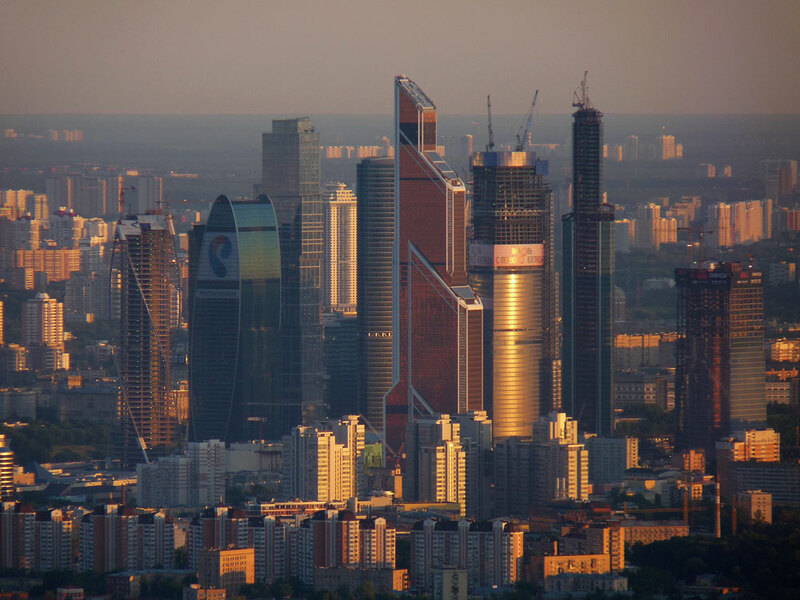 I like the modern look of Moscow’s downtown. I do hope they build more skyscrappers of various shapes and sizes. 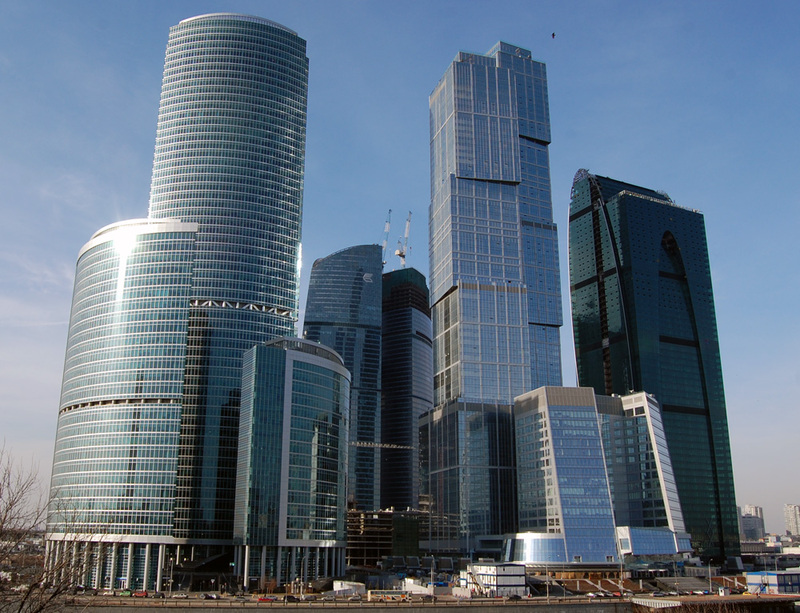 Эта запись была размещена в Moscow и помечено как moscow, moscow buildings, moscow business, moscow business district, moscow city, moscow downtown, moscow financial district, moscow skyscrapper, moscow skyscrappers по admin (постоянная ссылка).